Former University of South Carolina standout and Major League Baseball player Jon Coutlangus came to North Greenville in 2015 and is currently the pitching coach for the NGU baseball team. The year prior to his arrival, North Greenville finished the 2014 season with a 7.45 ERA. Since then, the Crusaders have averaged an ERA of 4.07 including a program-low 3.26 ERA in 2016. Coutlangus has been instrumental in turning around the North Greenville baseball program, helping lead the team to a Conference Carolinas tournament championship in his first season in Tigerville and the program’s first trip to the NCAA Division II tournament. Several pitchers coached by Coutlangus have moved on to play at the professional level, including Adam Boghosian, Ryne Frankoff, Hunter Dilworth, and Zack Kamerman. Coutlangus started for the South Carolina baseball squad in center field under legendary coach Ray Tanner, and batted leadoff for the gamecocks. He played on two College World Series teams in 2002 and 2003. In 2002, the starting center fielder played in 51 games, hitting one home run, with 11 RBIs and eight stolen bases (Sat out 22 games with injury). In 2003, Coutlangus returned to the Gamecocks, playing in 67 games including a second consecutive trip to Omaha. In his 67 contests, Coutlangus batted .317 with 10 doubles, two triples, three home runes, and 24 RBIs. He also accounted for 14 stolen bases. He was drafted in the 19th round by the San Francisco, Giants. 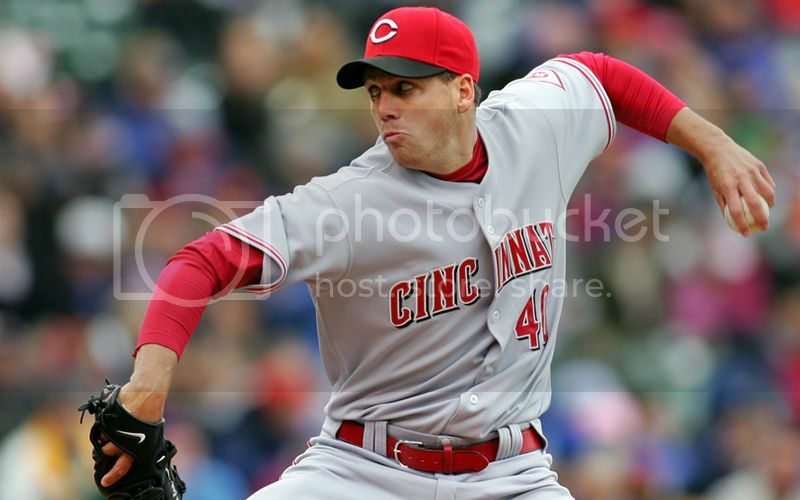 Coutlangus was drafted as a position player and played three years with the Giants before being claimed off of waivers by the Cincinnati Reds organization, where he played with the Chattanooga Lookouts and Louisville Bats. In 2005 he transitioned from center fielder to pitcher. He made his major league debut in 2007. He worked 47 total innings during his debut season, posting a 4-2 record while recording 38 strikeouts in the process. Jon Coutlangus began his instructional career at the Mike Murphy Baseball Academy in California. He began his coaching career with the Columbia Blow Fish of the Coastal Plains League. In 2013, Coutlangus took the head-coaching gig at Heathwood Hall in Columbia, South Carolina before entering the college ranks last season at Charleston Southern University. He graduated from the University of South Carolina with a degree in Sociology.